If you look closely at Suya Bridge, you will notice that it is slightly concave. This is because it is constructed to provide firm footing when carrying goods using a shouldering pole. 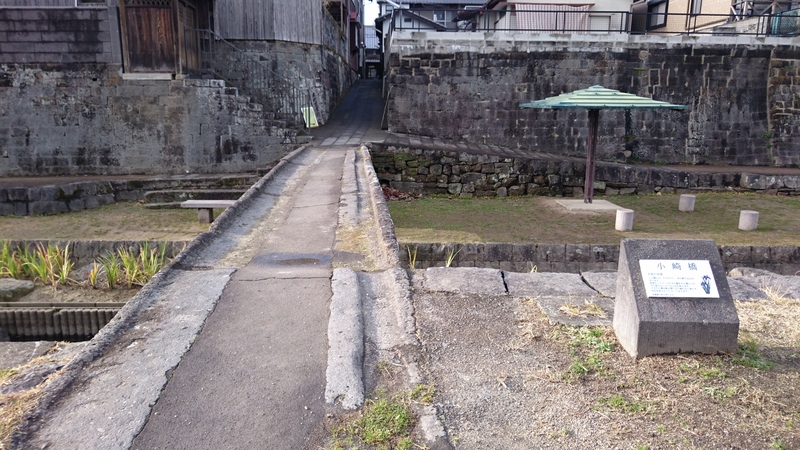 In addition, Kozaki Bridge was built with a gutter on only one side to prevent pulled carts, etc. from derailing. This enables to bridge to handle vehicles of differing widths.